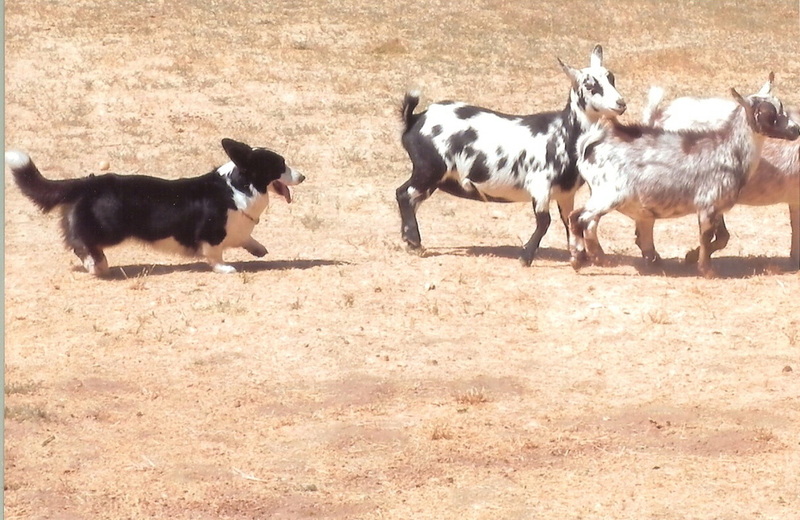 Working dogs have long been important in the handling of livestock throughout the world. Today there also is an increased interest on the part of individuals who are not a part of the livestock industry but are interested in working with their dogs and helping preserve the abilities of the breeds. Competitive trials have been increasing in number and variety. This page has been put together in an effort to provide information and leads for those interested in learning more about these dogs and their background.